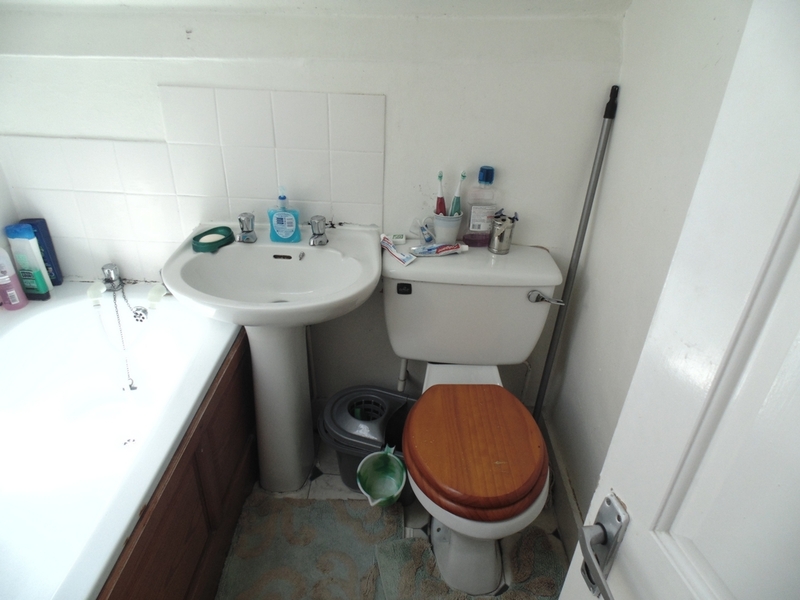 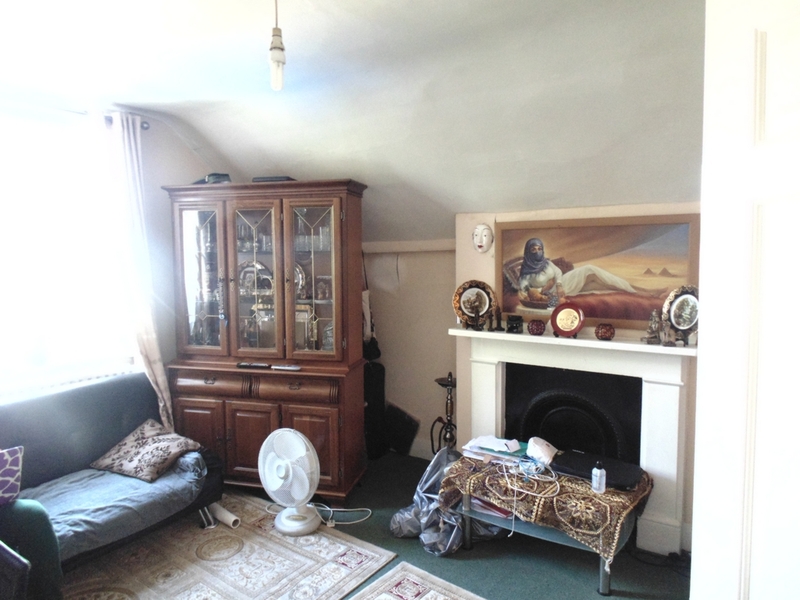 Marble Sales & Lettings are delighted to present this spacious one bedroom flat in Willesden. 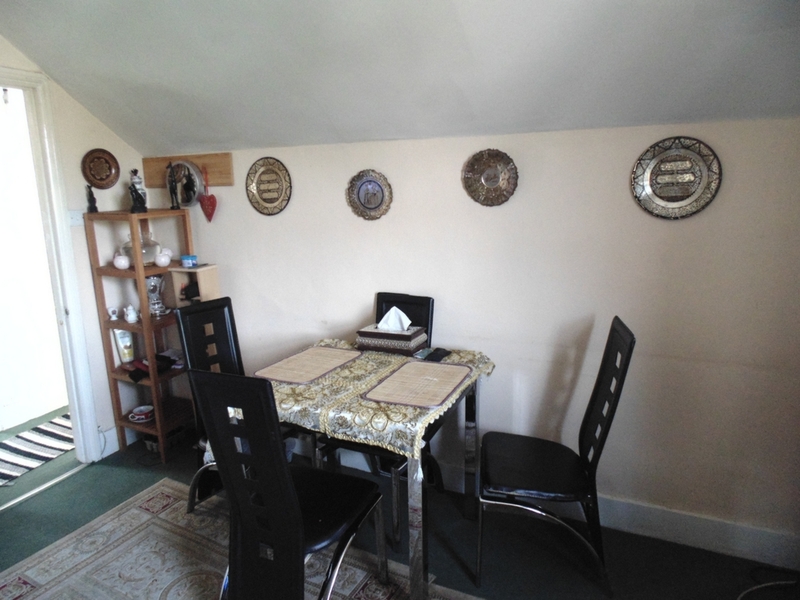 Located minutes walk from Willesden Green Station & bus stops, the flat offers quck and easy access into Central London. 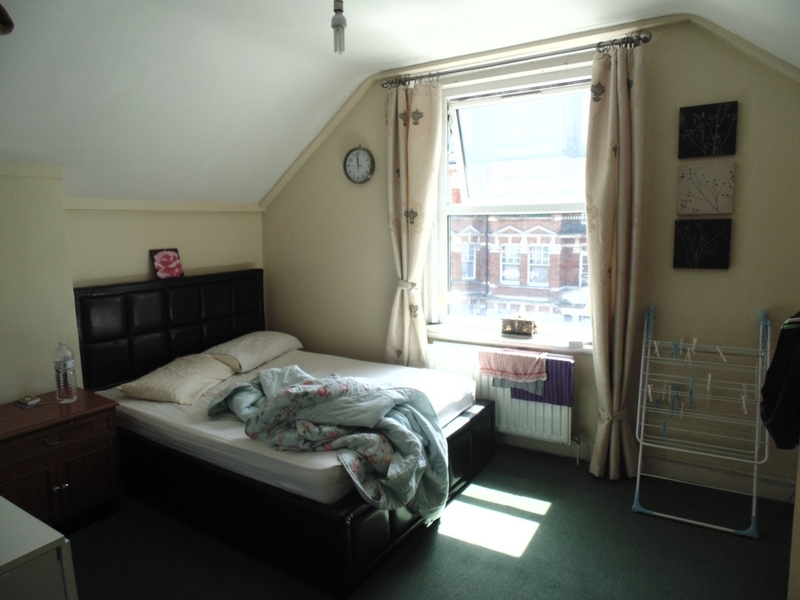 The flat benefits from a large sized bedroom with separate kitchen and lounge. 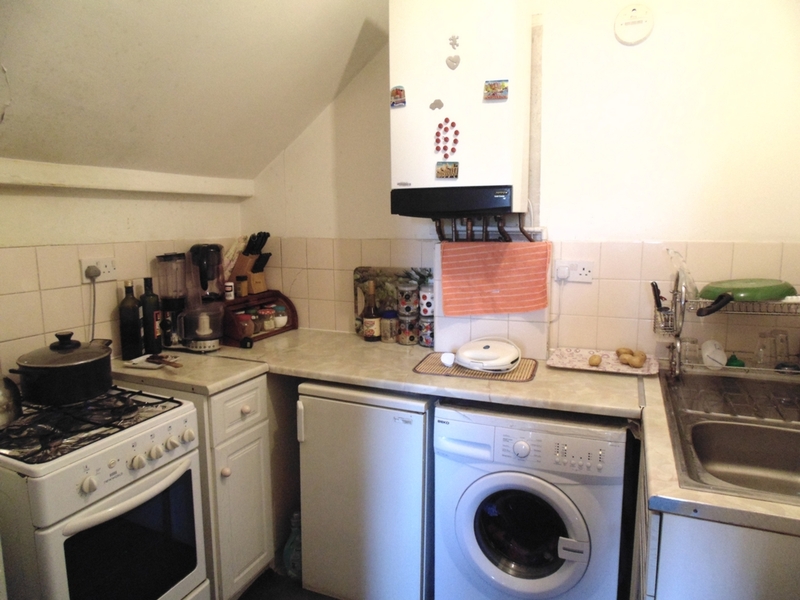 The flat will be available from the 27th July 2015.